20 single-origin, small-batch bars of rare, vintage chocolate made with some of the most sought-after cocoa in the world. 10 milks, 10 darks, six countries. 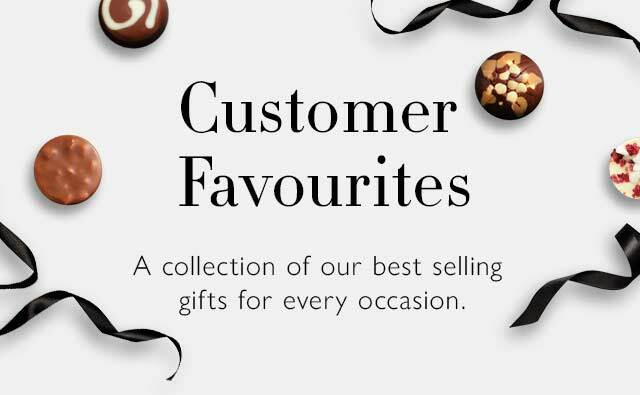 The perfect gift for any chocolate lover. 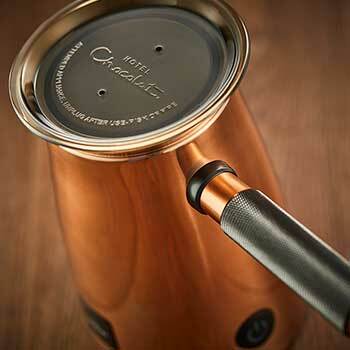 Rare: Fine-flavour cocoa is less than 10% world yield. Vintage: Unblended to respect the nuanced flavour profile of each harvest. Cienaga 75% Dark: Notes of white-grape raisins and oak-aged Chardonnay. Cienaga 67% Supermilk: Butterscotch profile. Exceptional creaminess. 1,000.00 g / 35.27 oz. Ingredients: cocoa solids (cocoa mass, cocoa butter), sugar, whole milk powder, dried buffalo milk, emulsifier (sunflower lecithin). Milk chocolate contains minimum 45% cocoa solids, minimum 20% milk solids. Dark chocolate contains minimum 72% cocoa solids. For allergens see ingredients in bold. May contain traces of tree nuts, peanuts, soya, gluten, wheat.